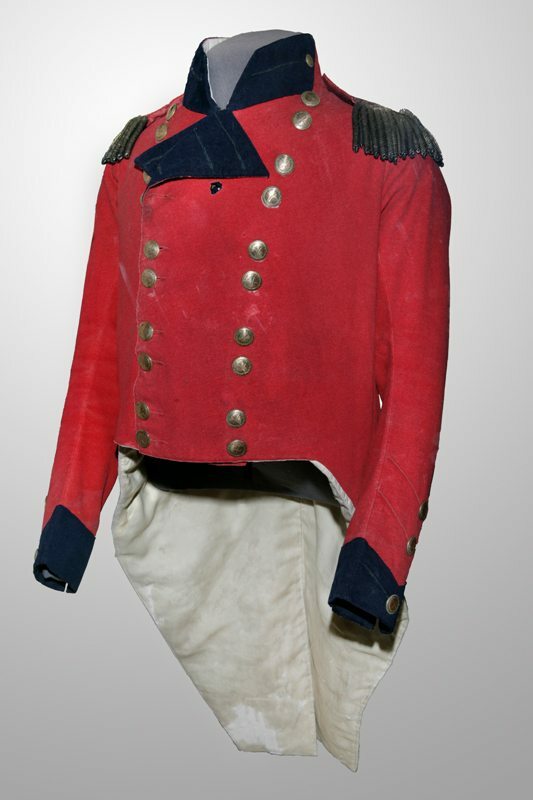 The Officer's Coatee of Major General Sir Isaac Brock. On the chest of the coat you can see the hole left by the American musket ball that killed him. If you want to get a taste of the future, visit the War of 1812 exhibition at the Canadian War Museum. There you will discover how Canadians of English, French, and Aboriginal ancestry united to repel American invasions. And just to rub salt into American wounds, there is even a piece of charred timber, small enough to rest in the palm of your hand, that came from the White House in Washington that “we” burned to the ground in 1814. Well, actually, it was the British who torched the presidential home. But the divisions between British and Canadian were kind of fuzzy back then. So, when it is convenient, we claim “Canadians” did the deed. If memory serves me, I recall Brian Mulroney, during a prime ministerial visit to Washington in 1988, joked to an American audience about Canadians sacking the White House. So, what’s this all got to do with the future?